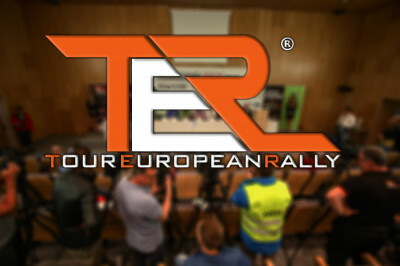 TER and TER Historic will be broadcast in more than 100 Countries! 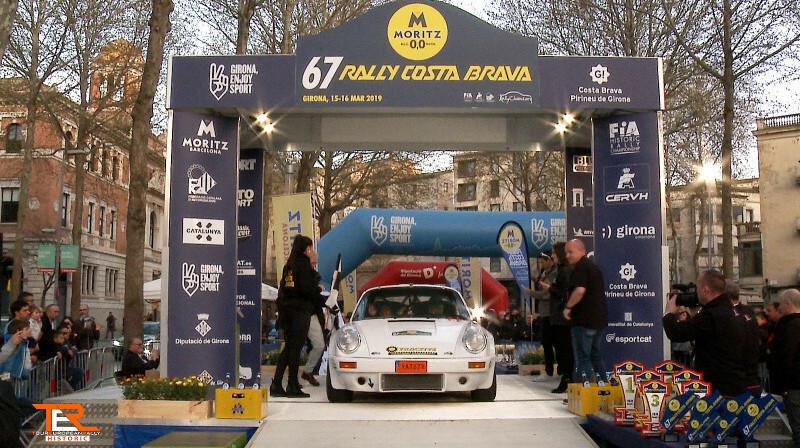 Thanks to a two years partnership with Motorvision TV. 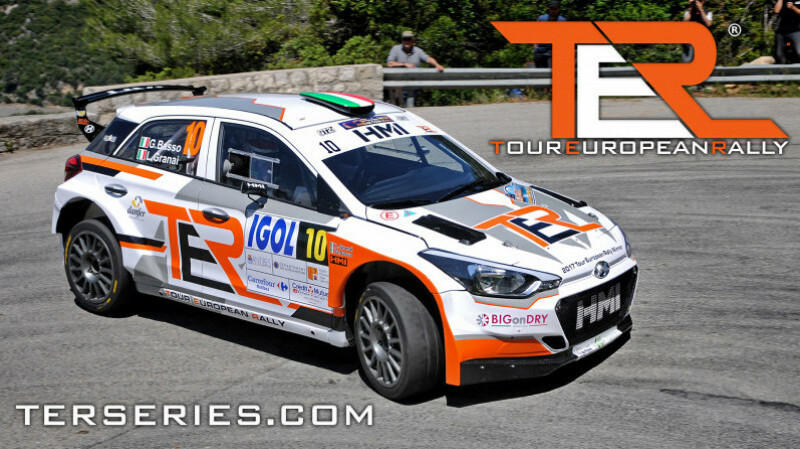 The 2019 TER series is ready to welcome drivers and teams, for another great season of beautiful events in exclusive locations. 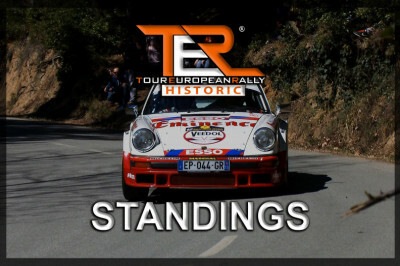 The new 2019 TER Historic series is ready for its first season. 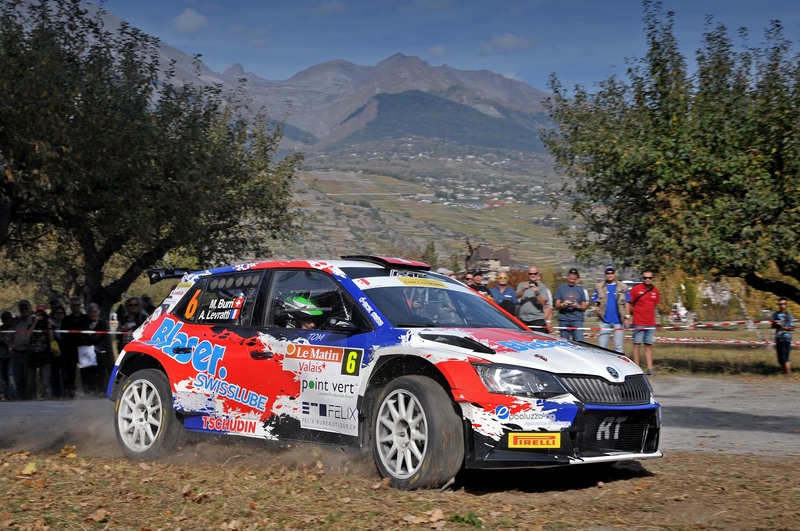 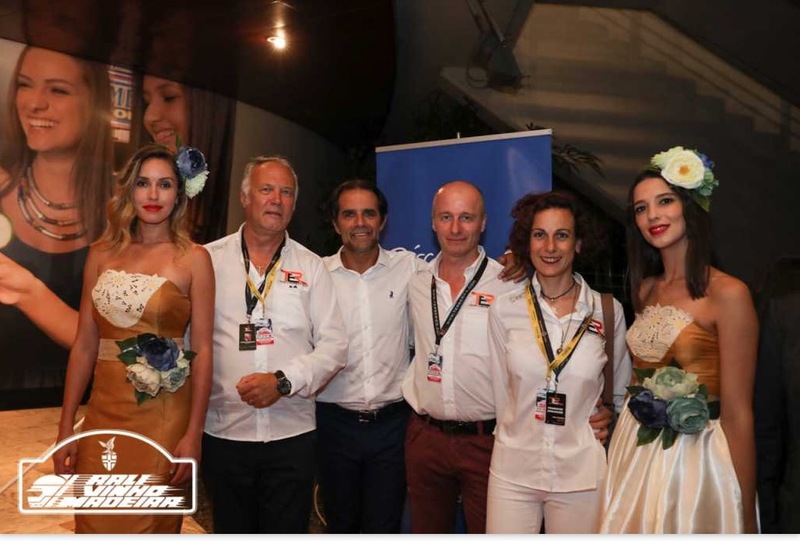 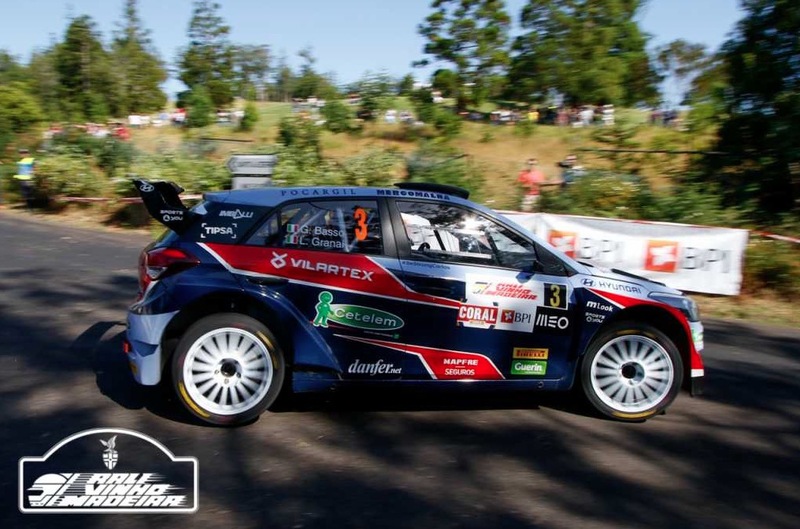 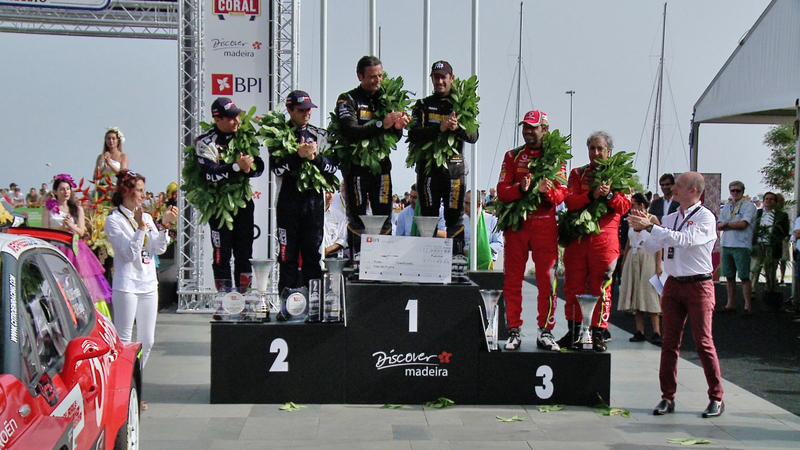 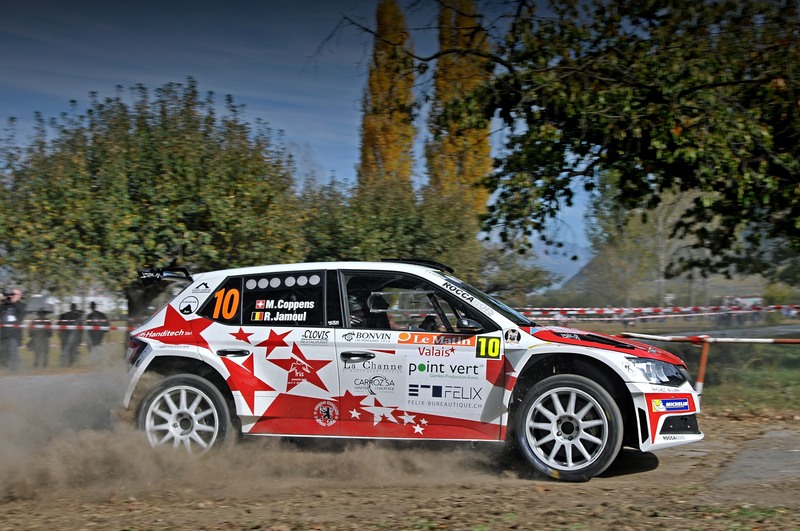 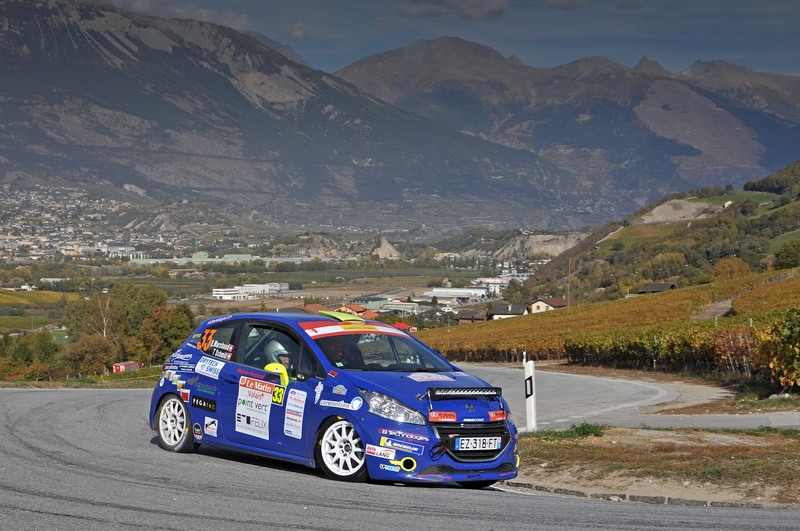 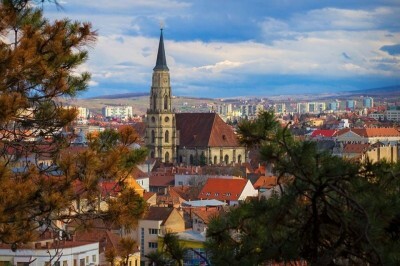 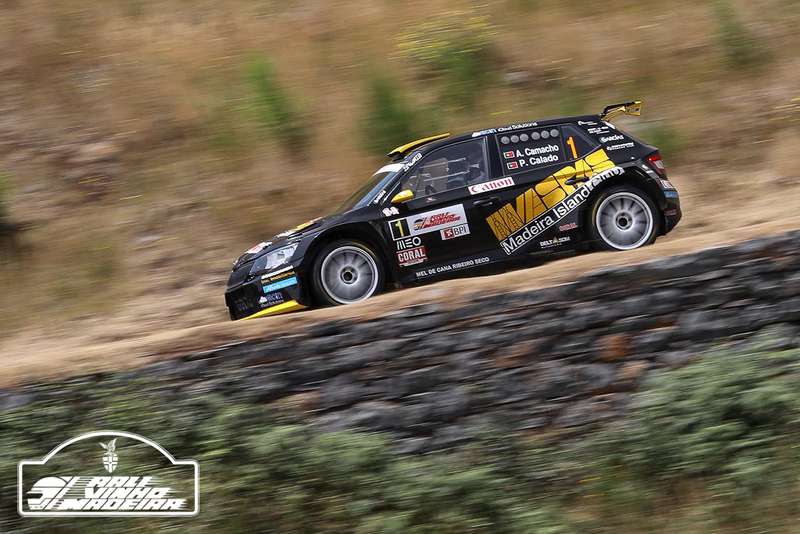 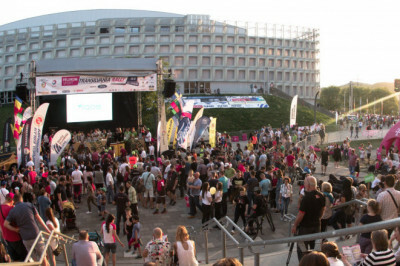 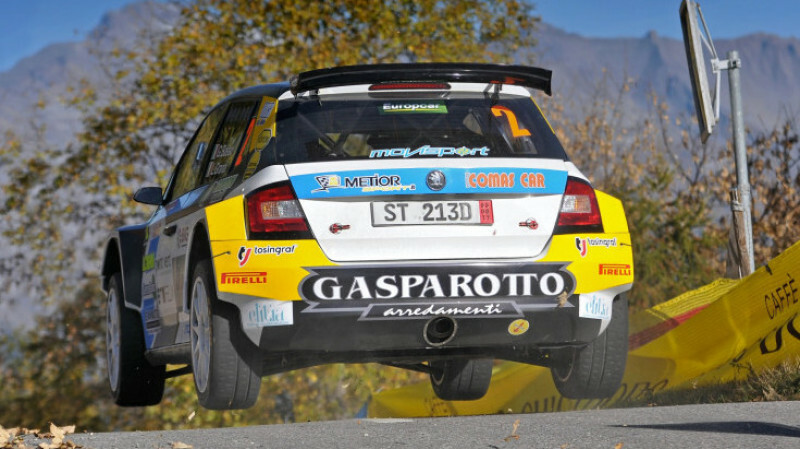 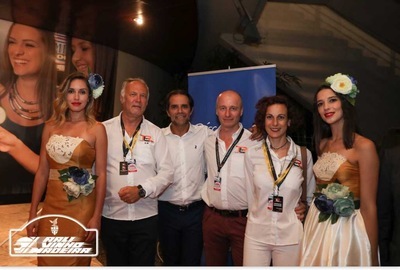 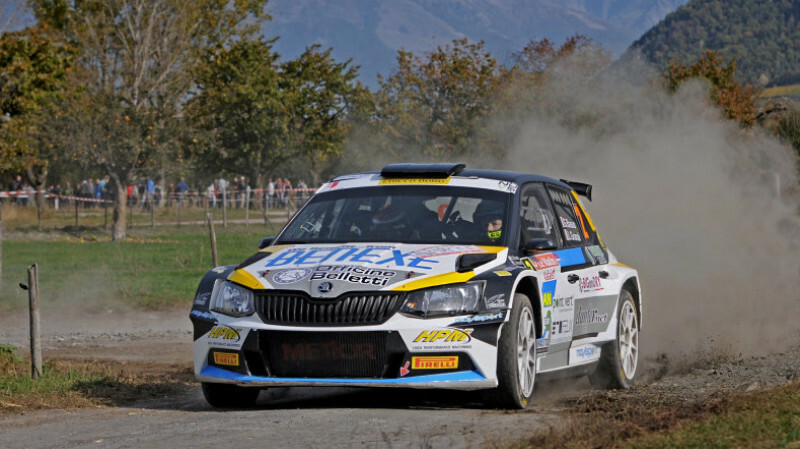 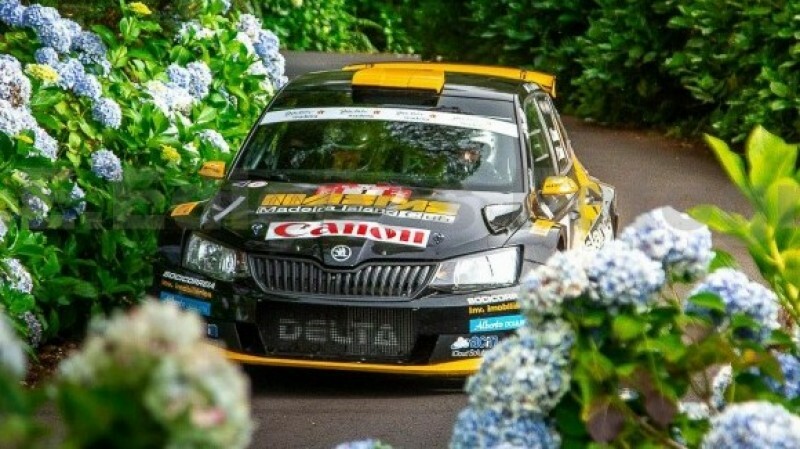 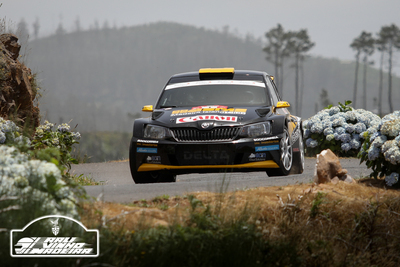 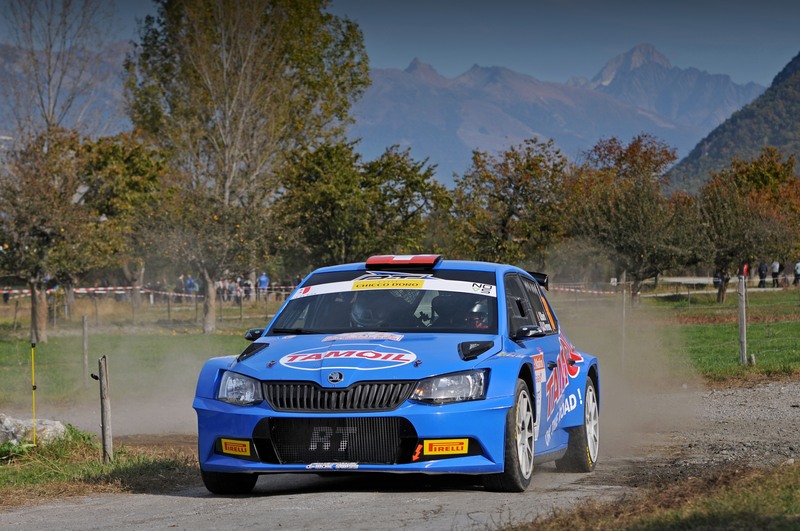 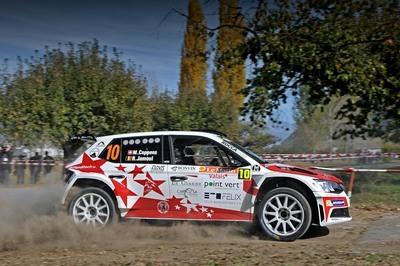 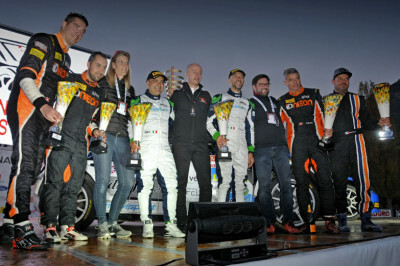 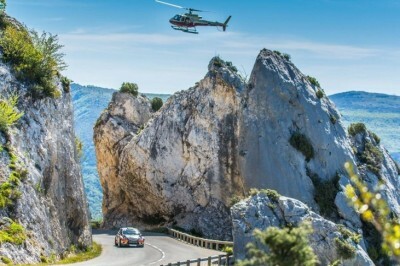 TOUR EUROPEAN RALLY and FREEM: winning combination!